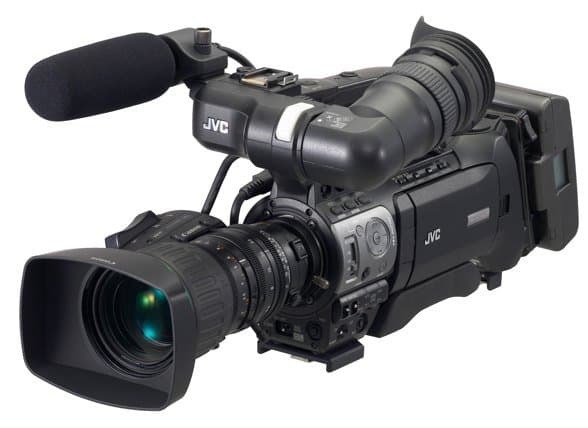 The JVC GY-HM750 has long been rumored to bring a new level of performance and features to JVC’s already-popular product line of compact camcorders. Okay, so it has improved image quality, direct SDHC recording capability and simultaneous option for recording, but are these enough to make this camcorder the best option on-the-go? Let’s find out in this JVC GY-HM750 review! 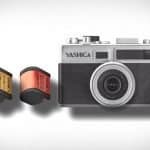 It’s packed with new camera technology! This JVC camera makes use of 3 accurately aligned 1/3-inch full HD CCDs that deliver full resolution in both 1080i/p and 720p. It also has been equipped with JVC’s advanced ProHD technology that incorporates the new Adaptive Pixel Correlation Technique which gives crisp and clear results in terms of image texture. Combined with the TRIPLEX Offset technology, it applies pixel compensation for lost pixels while delivering impressive resolving power comparable to camcorders with bigger image sensors! What’s more is that it comes with a design that minimizes wobbling and shaking during quick pans. 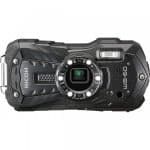 In this sense, with all the feature technologies jam-packed in this camcorder, the GY-HM750 is one that is definitely stands out in terms of performance. The GY-HM750 has also been equipped by JVC with the powerful MPEG2 encoder which is popular for its capacity to compress full 1920×1080 HD videos at up to 35Mbps. What results is a pristine image quality that professionals typically look for! The camcorder supports major signal formats, from 1920×1080, 1440×1080, 1280×720 to 720×480. It’s a flexible camcorder on-the-go! Flexibility is simply one of the many qualities videographers look out for when choosing camcorders. And GY-HM750 is one that has stunningly incorporated this quality in its design. If you have read other JVC GY-HM750 reviews, you’ll find out how SD recording with this camcorder provides the time-saving alternative of down-converting HD materials for SD broadcasting. This feature is a clear advantage for professionals with time-demanding SD workflows. Included in the GY-HM750 package is one detachable 14x Canon KT13x4.4KRSJ lens. This lens is known for its superior MTF which provides resolution better than other standard stock lenses. With improved longitudinal and lateral characteristics of chromatic aberration, it is most ideal for full HD 1920×1080 imaging. You are sure going to be pleased with its wide angle and consistent brightness without the F-drop! 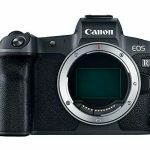 Other than the Canon lens, users may also choose from several varieties of lens options including the 13xTh13x3.5BRMU wide angle Fujinon lens, the new 17xXT17sx45BRMK1 Fujinon zoom lens, the 20x KT20X5BKRS Canon zoom lens and the 18x HTs18X4.2BRM Fujinon zoom lens among others. The best feature the GY-HM750 has to offer though is its simultaneous recording capability. With multiple SD slots available for use, the camera virtually provides users unlimited recording time! It’s perfect for recording outdoor events, when happenings stretch longer and memory cards aren’t always available. With the dual memory card recording, you can choose to record individually for a longer recording time or simultaneously to get better resolution videos! Now you don’t have to worry about running out of memory or your shot suddenly being cut off! Just remember to keep in check your camera’s battery life. In terms of quality performance, the GY-HM750 is simply one of the best JVC has to offer! 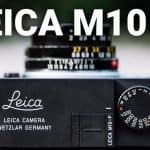 It’s packed with some of the greatest camera technologies existing to date and comes with a sturdy build and design perfect for outdoor filming. It is flexible, has the dual SDHC memory card recording option for instant backup and client copy, and also allows professional recording with data rates selectable up to 35Mbps! It’s the compact video recorder that both aspiring professionals and professionals alike look out for! As to whether or not it is the best camcorder option on-the-go, it definitely is so grab yourself one now.